Starting next week, I’ll be teaching clay for the first time. The kids are really really excited for this. 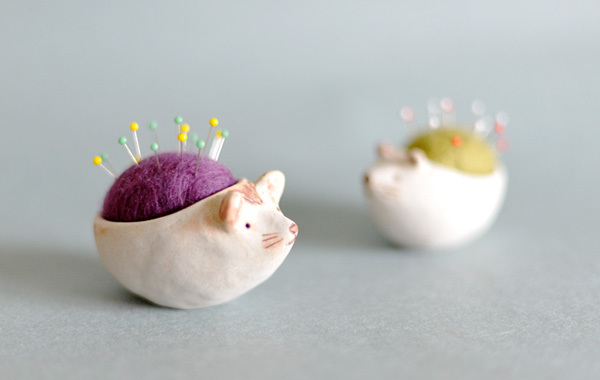 I’m making them incorporate some kind of animal into their functional clay pieces. 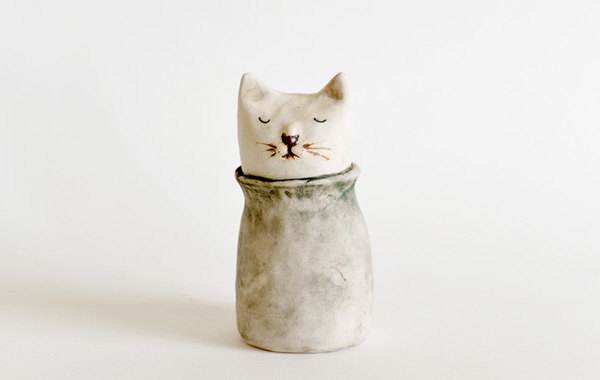 These ceramics by KuSeFuNe are really getting me inspired! …I’m off to the craft supply store to get some polymer clay. 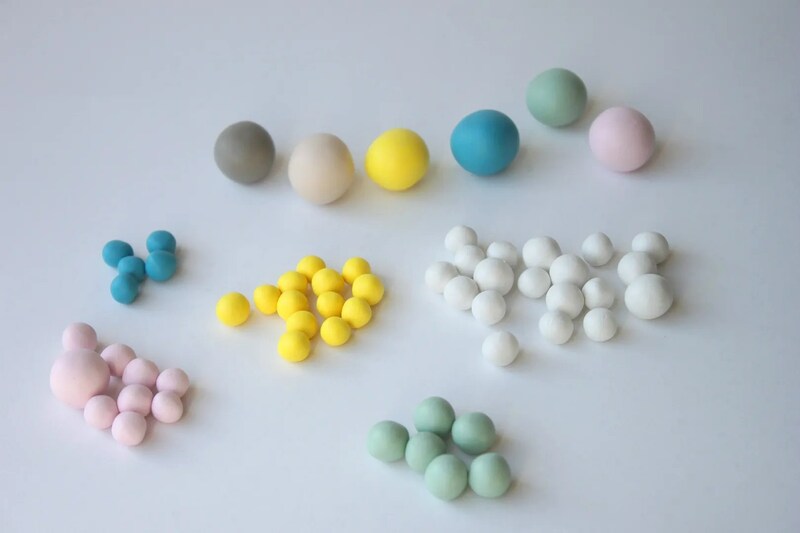 I’ve been dying to have time to make some clay jewelry pieces, inspired by these Delighted Momma tutorials.